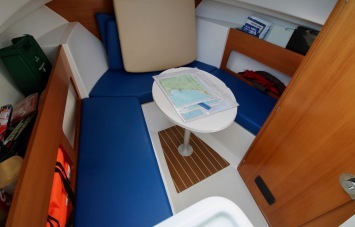 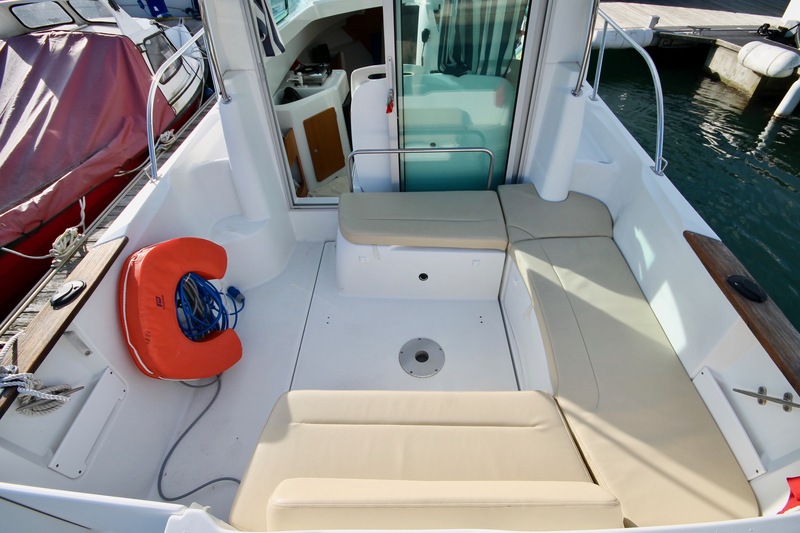 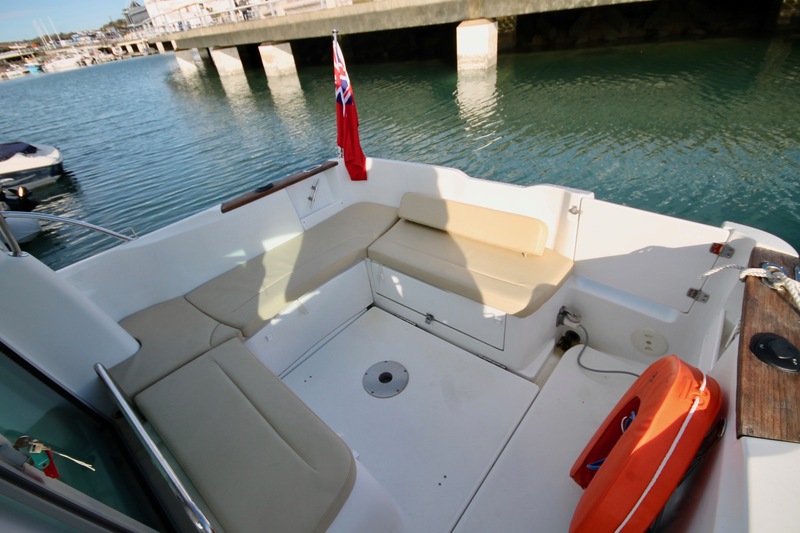 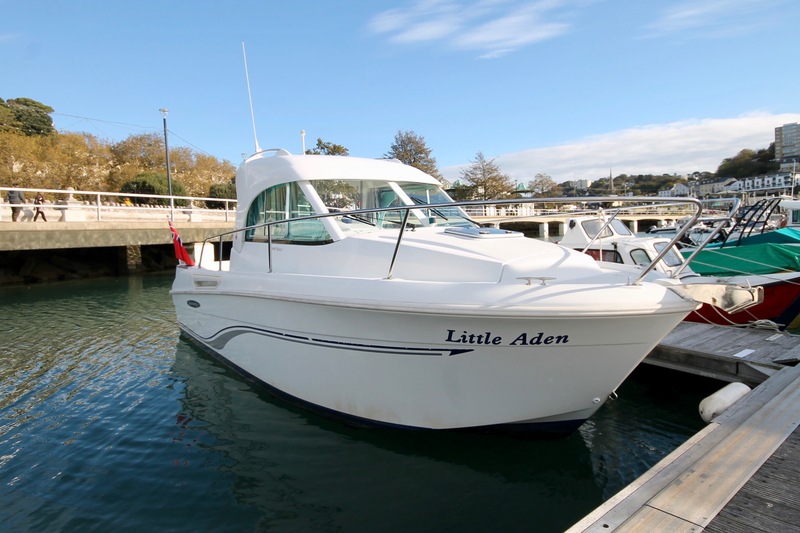 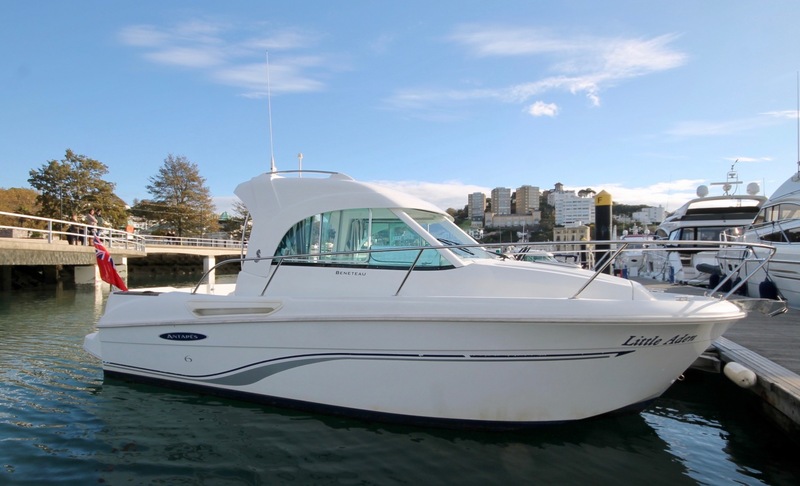 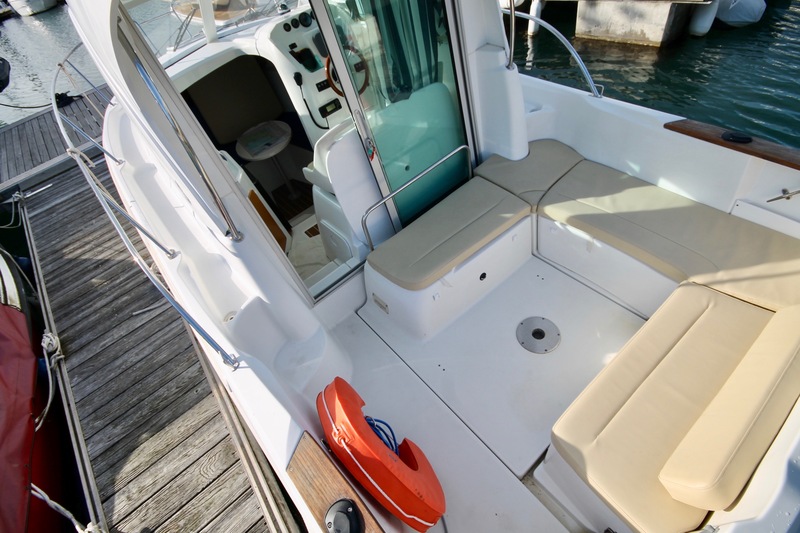 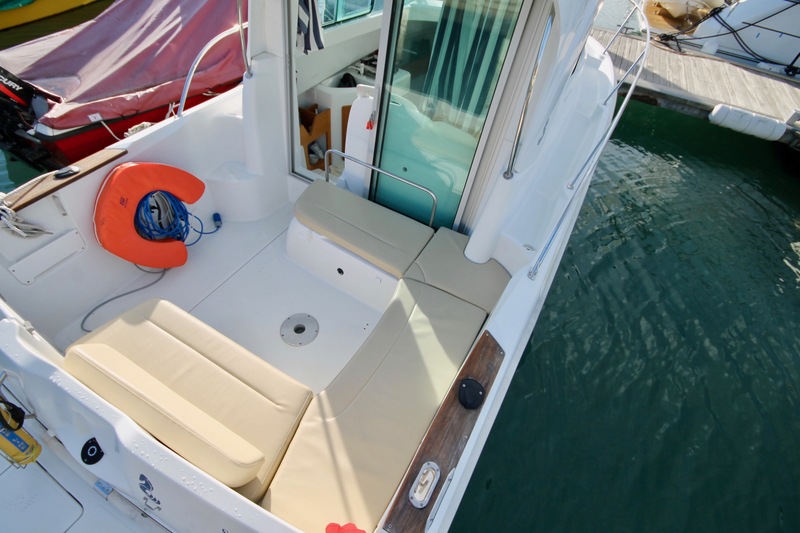 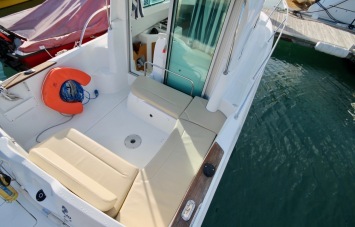 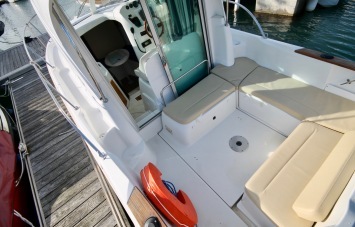 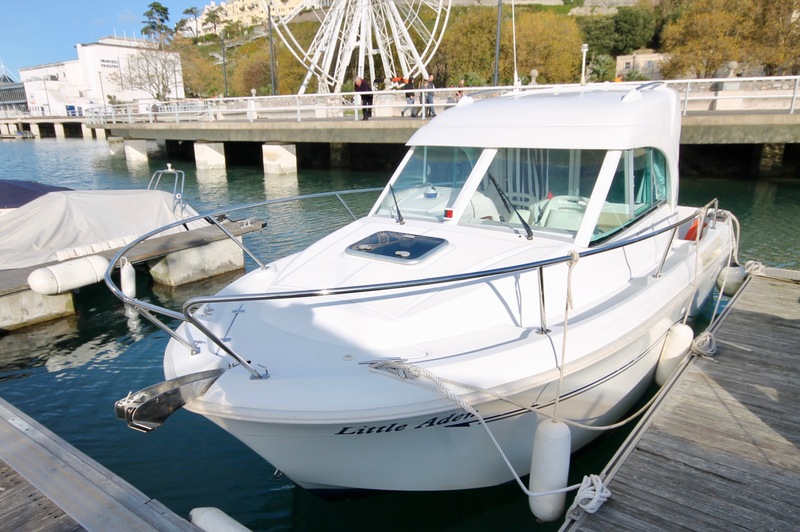 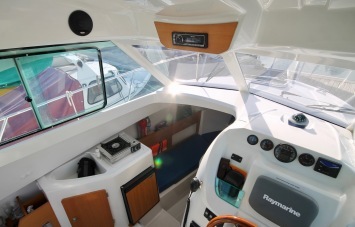 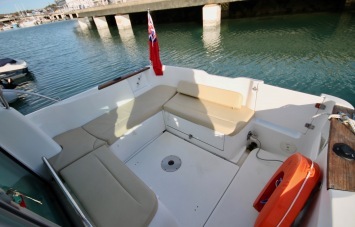 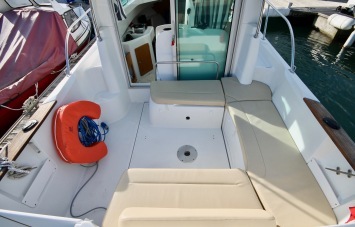 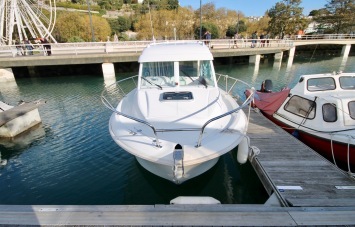 We are pleased to list this Beneteau Antares 6 2007 ‘Little Aden’. 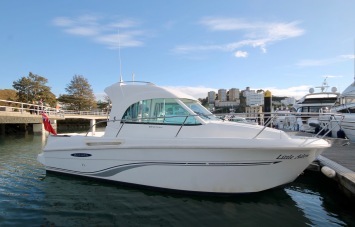 A well presented diesel cruiser with full service history available. 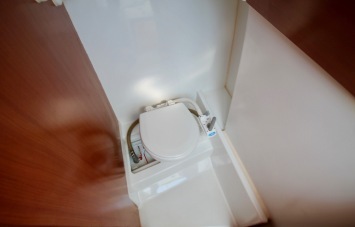 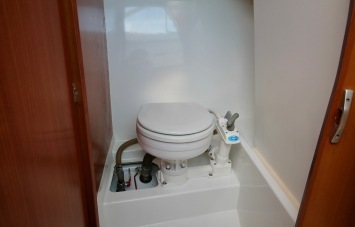 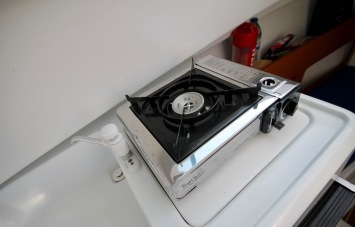 Well equipped with- separate heads, 2 berths in one cabin, comfortable cockpit with cushions for seating and table and small galley with portable gas cooker, sink and fridge. 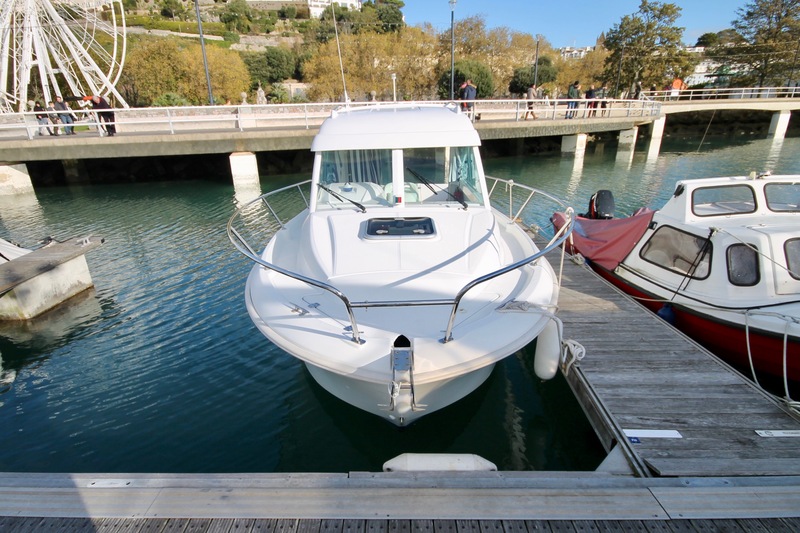 She has been well cared for by the previous owner, antifouled and serviced for the 2018 season, had very low use with only 200 engine hours, she really is one that needs to be seen to be appreciated. 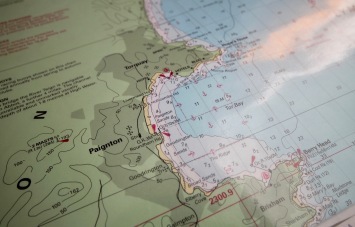 Perfect for cruising, fishing or taking out at the weekend. 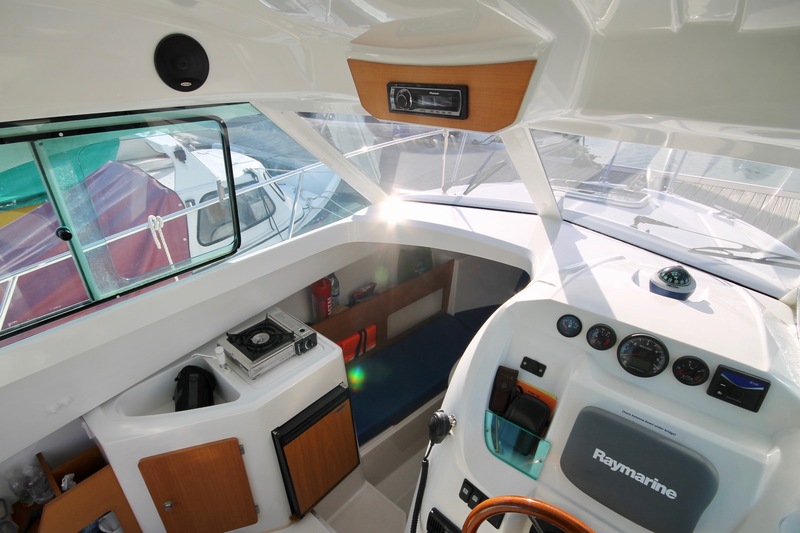 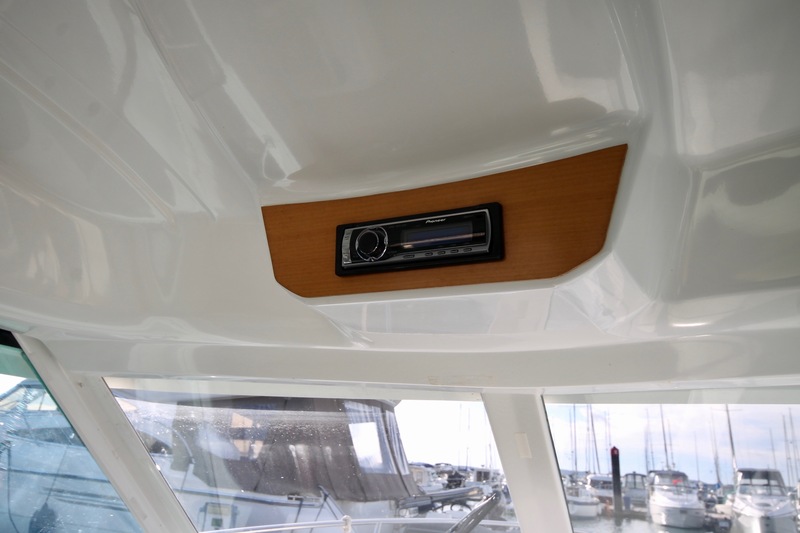 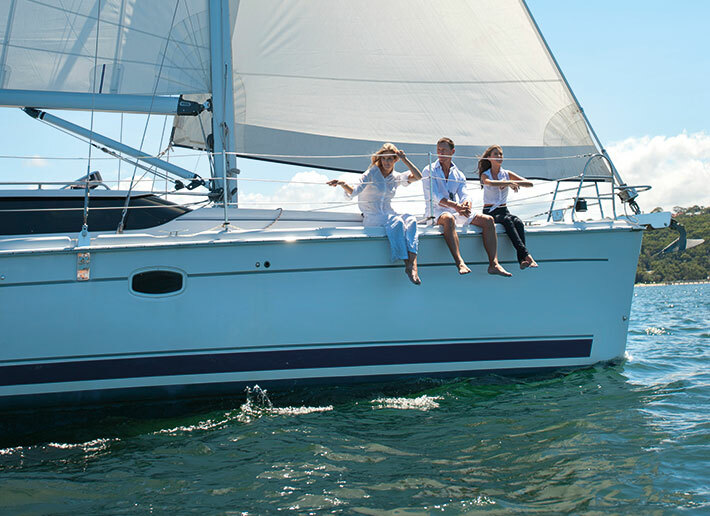 One Marine have partnered with Boat & Yachts Warranty, the marine industry’s leading Extended Warranty provider, to offer you comprehensive cover for your new vessel. 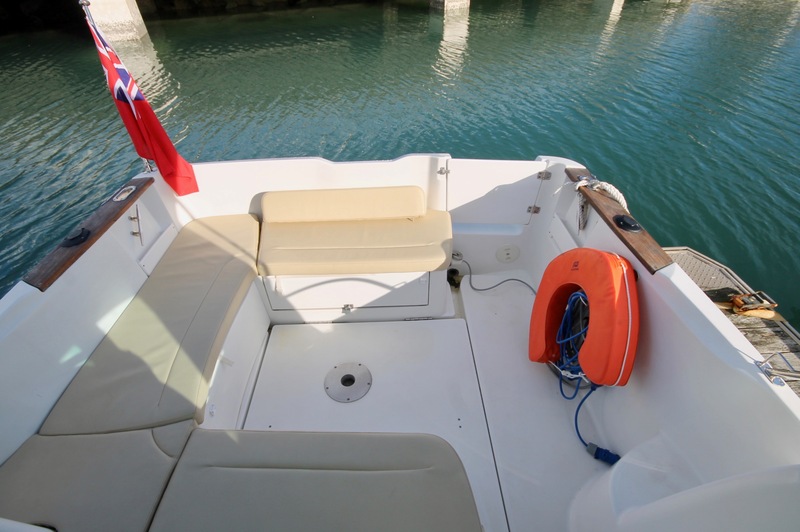 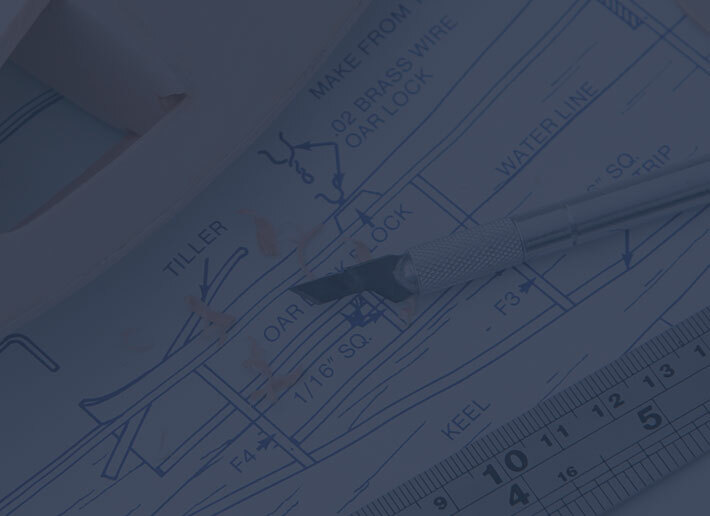 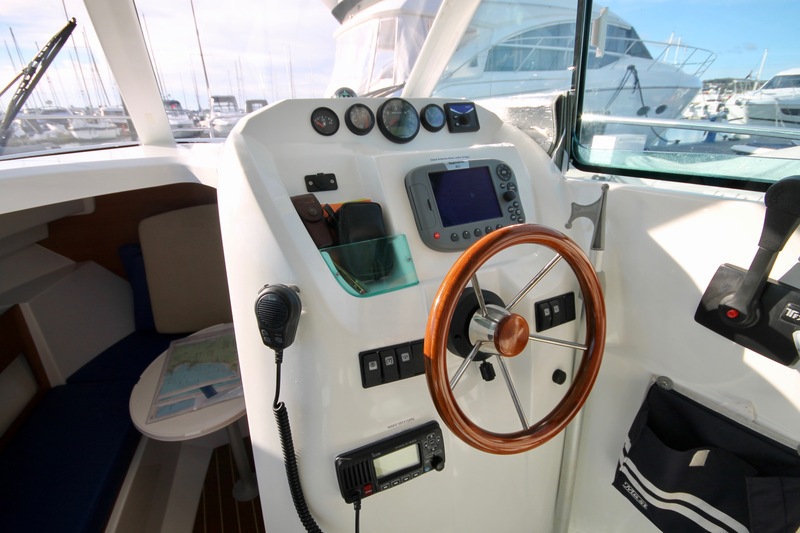 Your craft is like to be one of the largest investments you’ll make in your life, so we are pleased to offer the opportunity to purchase a Warranty for your vessel.